MTA Myanmar, the largest manufacturing industry event in Myanmar returns for its 5th edition in 2018 as MTA Myanmar. 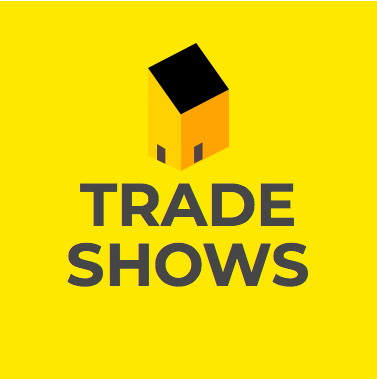 The show joins the MTA Series, which has a track record of delivering highly successful exhibitions dedicated for the manufacturing industry across the region. MTA Myanmar is a key business platform for international solution providers who are looking to engage the local manufacturing community, gain first hand updates on industry developments and grow their businesses in the emerging Myanmar market.